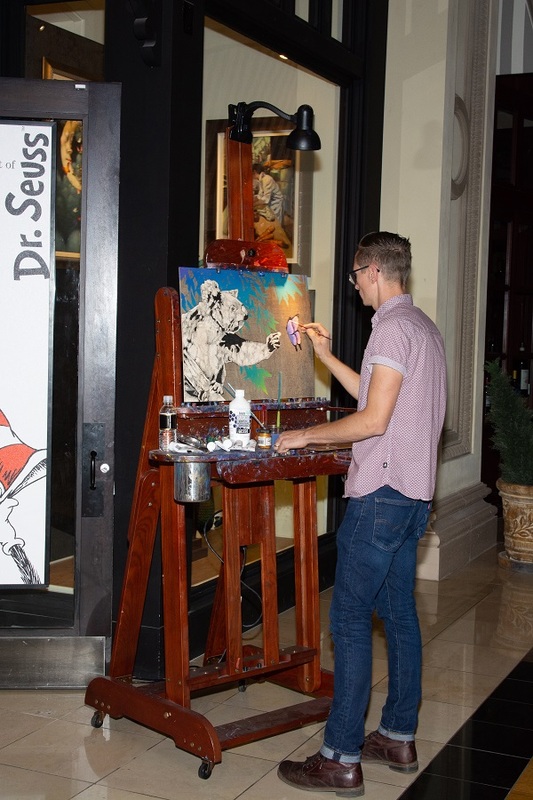 The Art Walk at the third floor of Forum Shops was a remarkable sight. 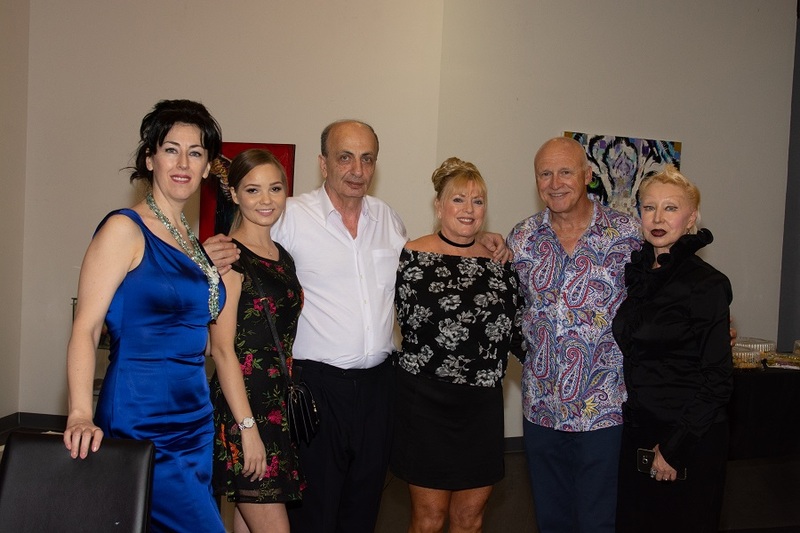 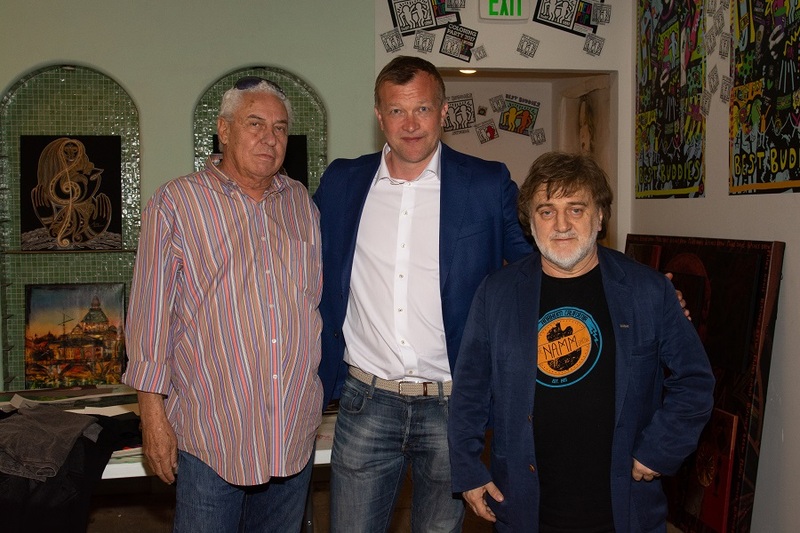 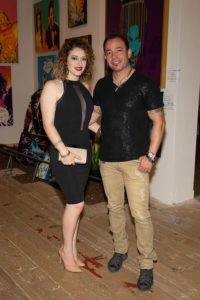 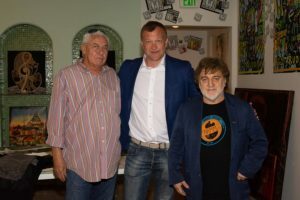 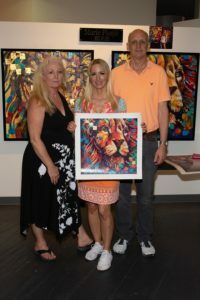 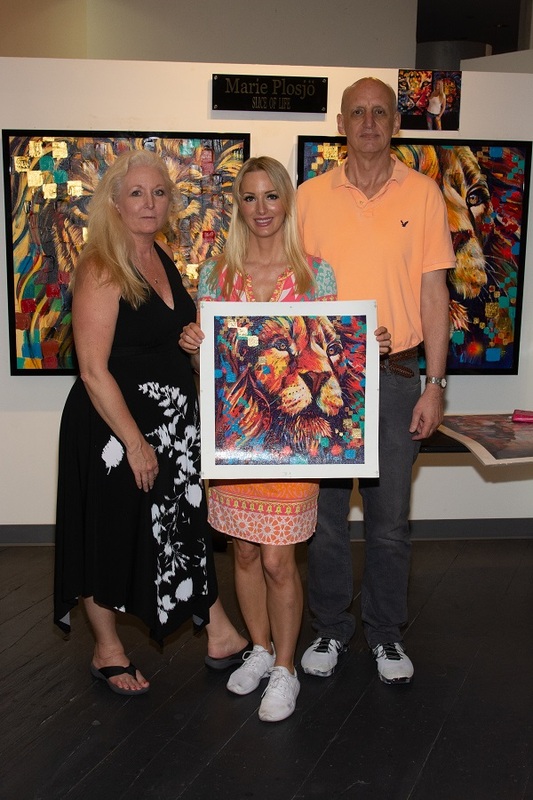 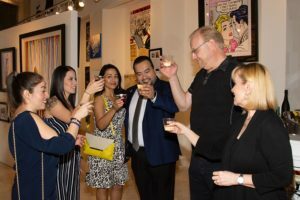 Invited guests reveled in the beautiful artwork and had the opportunity to meet the artists, while enjoying savory bites and live performances. 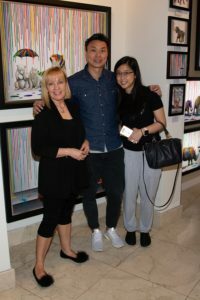 Featured galleries included SKYE Art Gallery, Exclusive Collection Gallery, Gallery of Music & Art, and Magical Memories Gallery.